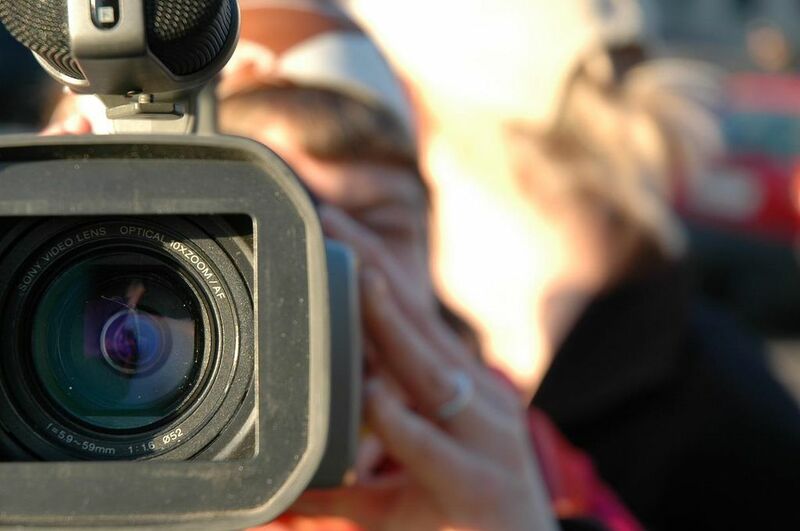 Is Video the Social Trend to watch in 2016? A lot of people, including Hootsuite, seem to think it will be. So what should you do? How can you manage your video channels? Synaptive has an app for that. Well, actually a couple apps for that. 🙂 We have Hootsuite apps for Vimeo, Dailymotion and Youtube with which you can manage your channel, interact with your viewers and much more.